Now this is one way to embrace debate. “Say you’re waiting at an amusement park, and it’s a long line, and you’re waiting two to three hours, trying to get on a ride, and somebody walks up, gets in front of you and goes on that ride, you gonna feel good about that? That’s illegal immigration. 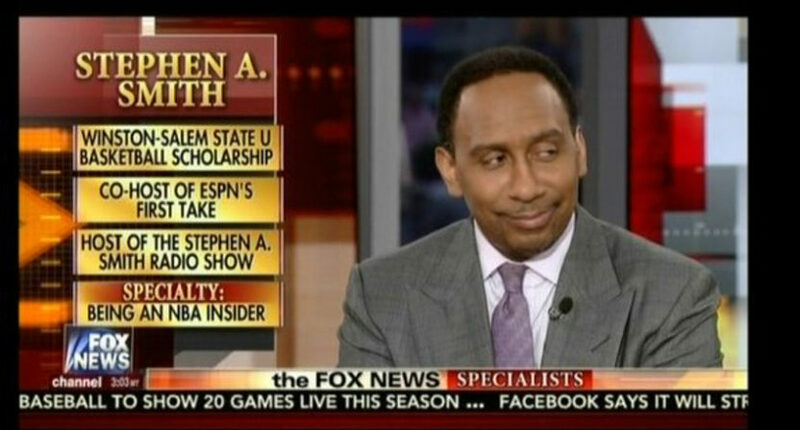 No one should have a problem with illegal immigration getting addressed.” Nugent responded “That’s it in a nutshell right there.” That then went on into Smith saying “illegal” should be emphasized in that discussion, and Nugent saying “the left and most of the media, which is the same thing” and saying that Democrats say Republicans are against all immigration.
.@stephenasmith vs. @TedNugent on Fox News just happened.